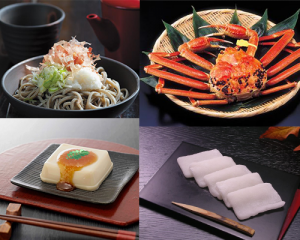 Fukui is well known for its gastronomy (sea foods, branded rice, and variety sake) and beautiful scenery. 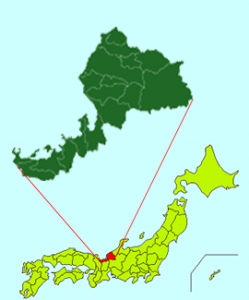 And Fukui awarded ” Happiness prefecture No.1″ in all 47 prefectures in Japan. Also, children’s academic ability & physical strength mark top level in Japan. Fukui attract more and more attention these days. On the other hand, Fukui hasn’t widely known as a sightseeing spot yet. Even Japanese, many people don’t know what is Fukui’s charm place. We traveled variety places both foreign countries and in Japan, and compare to those places, we found Fukui’s original charms. So, we’d like to report our hometown Fukui’s attractive places, recommend foods and history a lot. 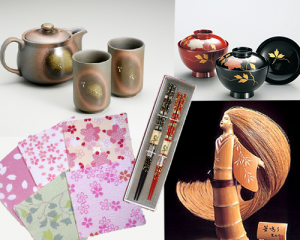 We’re really happy if you have interest in Fukui, or get some idea of Fukui through our website.